105.1 The BOUNCE has your chance to hit it big with the Michigan Lottery! Each month, we’re hooking up listeners just like you with a stack of instant tickets. 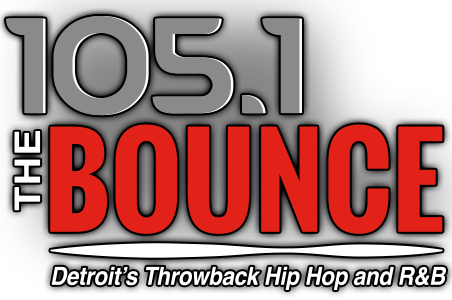 Listen to 1051 The BOUNCE 10a -3p for your chance to call in and win. This month's feature is the $2 Triple Winning 7's instant game. The $2 Triple Winning 7's instant game has your chance to win up to $50,000! You could win up to 12 times! Michigan Lottery Instant Games... there's fun in every one!